Performs diagnostic ultrasound imaging procedures on patients, under the supervision of a radiologist. 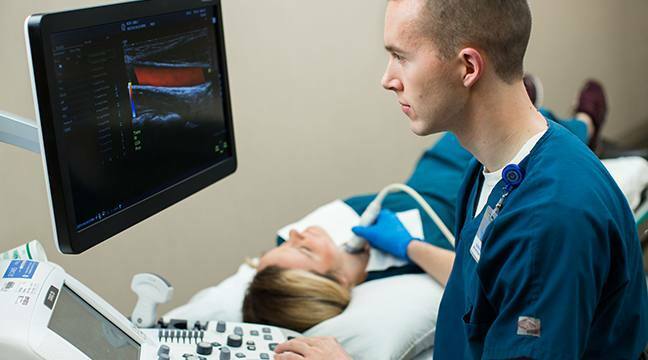 Sonographers review the patient history and clinical data, perform procedures and provide an oral or written summary of findings to the physicians. Ultrasound procedure rooms on campus. Primarily day shifts, Monday-Friday. May require occasional nights and weekends. Also on-call requirements. 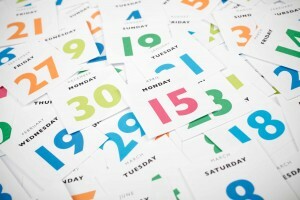 Candidates must become registered within six months of Mayo employment.